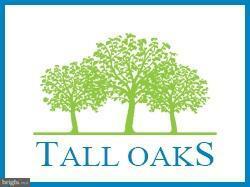 Welcome to Tall Oaks! Build your dream home with Landmark! Choose from a wide array of spacious and private lots, most with wooded backyards. 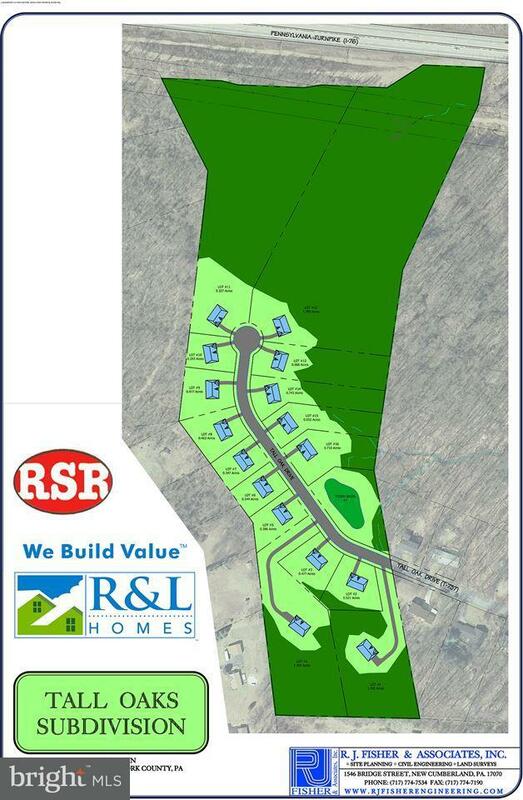 This 16-lot subdivision offers natural gas, public water and public sewer. Easy access to Rt. 83 and the PA Turnpike. Many floorplans to choose from that will suit your lifestyle and your budget. Home and lot packages starting in the $300,000's. Contact listing agent for more details! Listing courtesy of Rsr, Realtors, Llc.